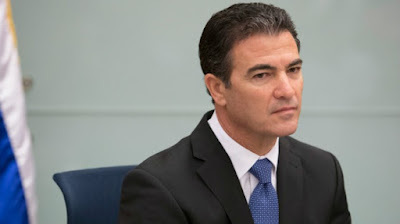 The Prime MInister's National Security Adviser Yossi Cohen, who on Monday was named as the next head of the Mossad, gave a particularly powerful speech at his synagogue on Saturday, noting how Israel was established with God's help and needs His help today just as much. Cohen does not himself wear a kippah but is what is known as a "traditional" Jew, meaning he generally observes the mitzvot, and on Shabbat attends his synagogue in Modi'in. "Without siyata de'shamaya ('Heavenly aid' in Aramaic - ed.) 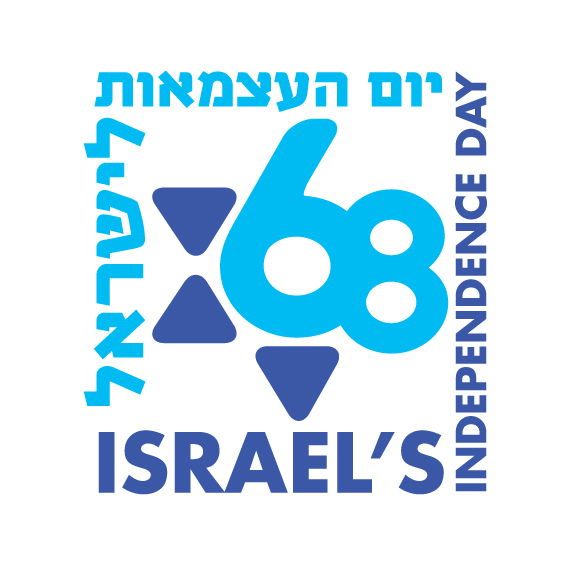 the state of Israel would not have been established," Cohen said in a Biblical exegesis at the synagogue this Shabbat, reports Walla on Saturday night. "That was true then - and today too, we need siyata de'shamaya." Cohen grew up in a religious family in Jerusalem and attended Or Etzion Yeshiva in his youth. To this day he maintains contact with the yeshiva's dean, Rabbi Chaim Druckman, who is a leading religious Zionist rabbi. The synagogue was filled with people who, in addition to taking part in the Shabbat services, wanted to hear Cohen's words.